We offer you the possibility to ski as much as possible off-piste in Baqueira-Beret’s resort and its surroundings. 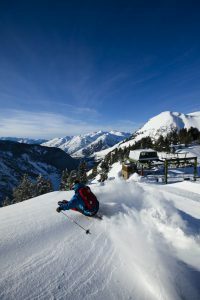 Together with local guides, we will show you our secret spots. 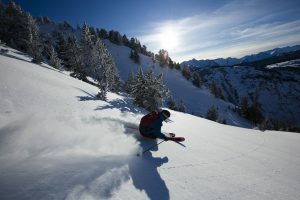 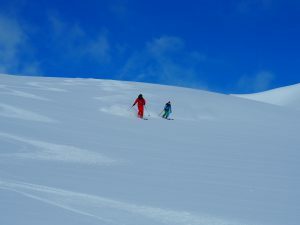 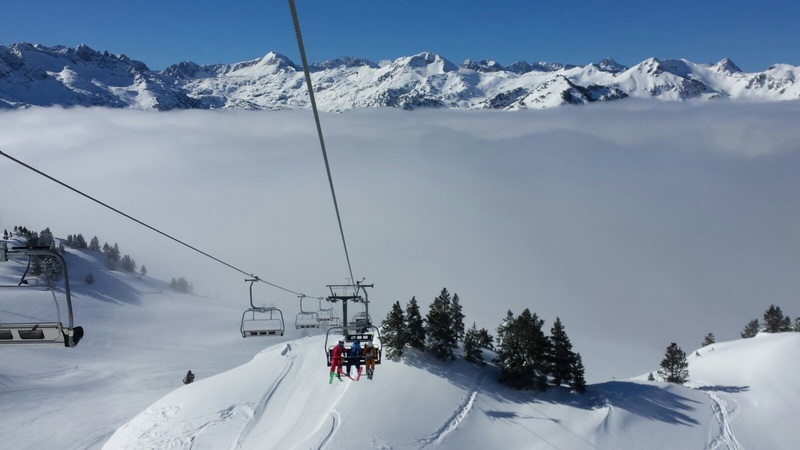 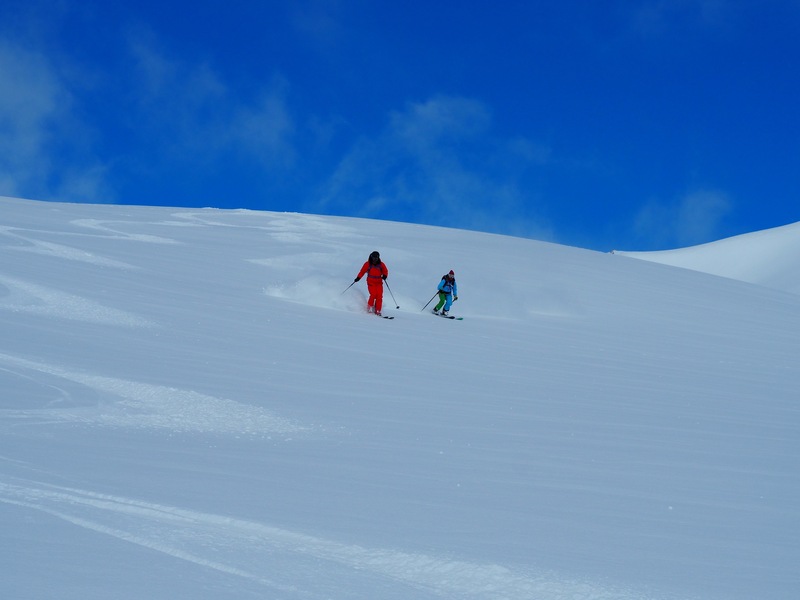 Make the most out of one of the ski resorts with more off-piste skiing in the Pyrenees.